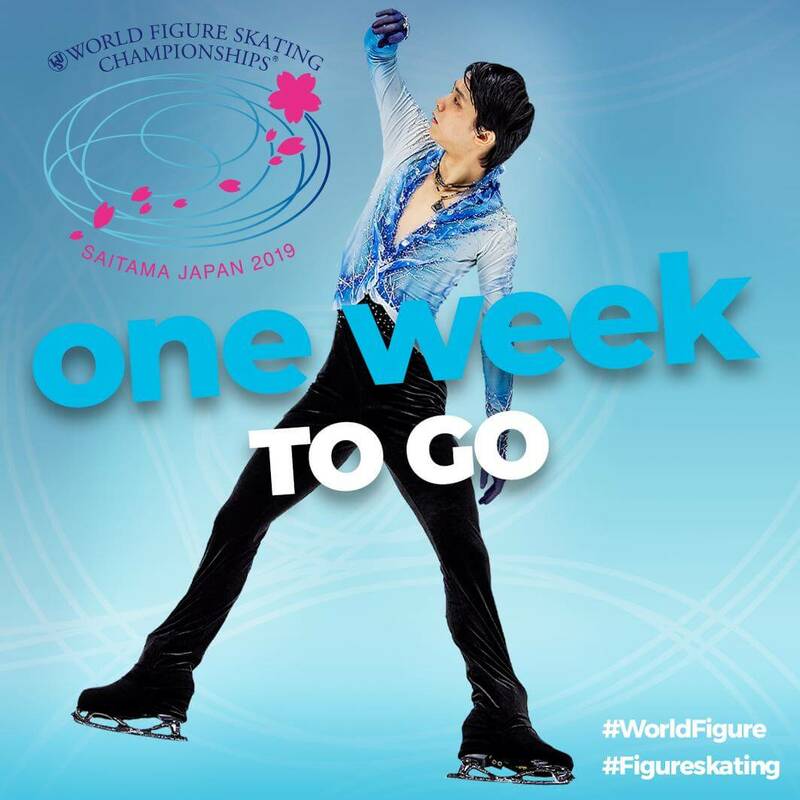 @ISU_Figure: 1⃣ week to go for the biggest event of the season. 1⃣ week to go for the biggest event of the season. Copy Right © 2019 海外の反応のまとめ All Rights Reserved.